An aging population and over 5.3 million Americans with Alzheimer’s disease, means there is a growing number of Americans responsible for managing their family members’ money. Money can sometimes be a sensitive subject among family members, but it is important to have discussions and create a plan before it is too late. 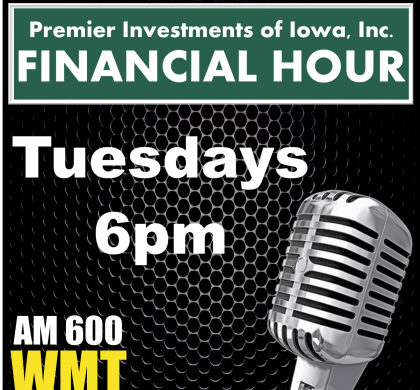 Jeff, Jonas & Gary give tips to managing your parent’s money on this week’s Financial Hour.